I have 14 years of professional massage experience. 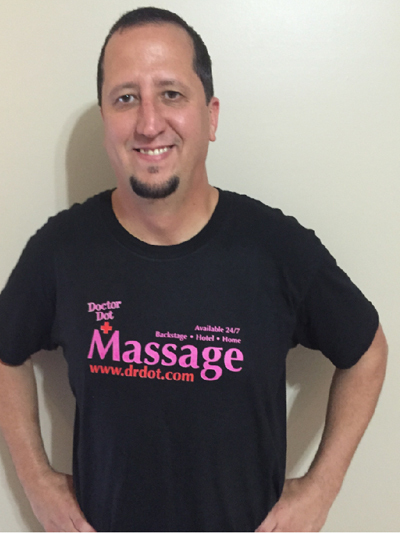 I specialize in Deep Tissue Massage but have the ability to offer a variety of massages treatments. I am certified in Swedish, Sports, Prenatal Massage, Chinese Medicine, Hot Stone Therapy, Chair Massage and Reflexology. I have helped treat clients with everything from Fibromyalgia, Chronic Fatigue, Depression, Anxiety, Stress, Insomnia, Neck and Back Pain. I am looking forward to working with you.